so be forever, and always, surprised by joy. 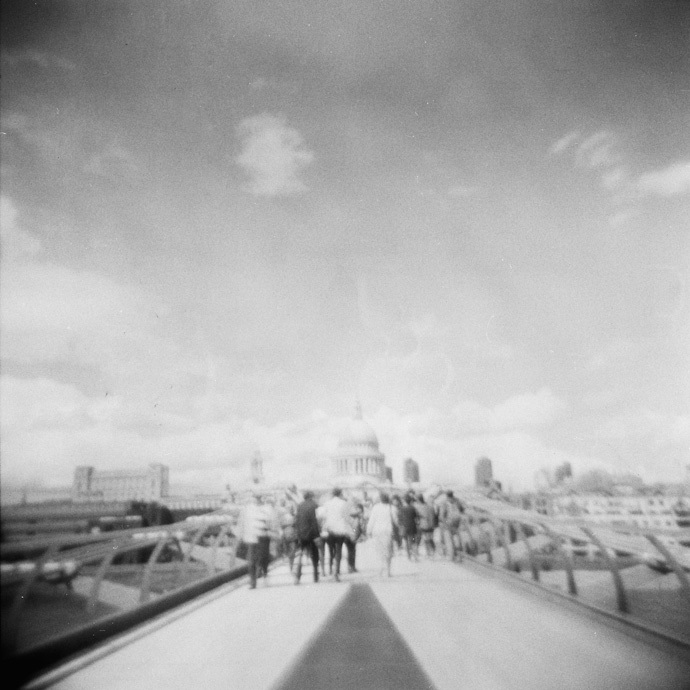 This entry was posted in six years in london, thinking out loud and tagged black & white, film photography, holga, i love words, london. Bookmark the permalink.